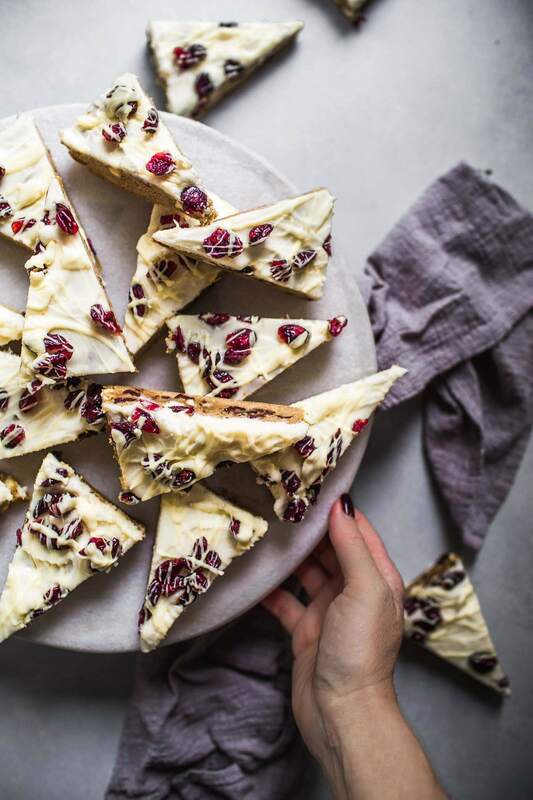 Cranberry Bliss Bars are a Starbucks copycat recipe of your favorite holiday treat. 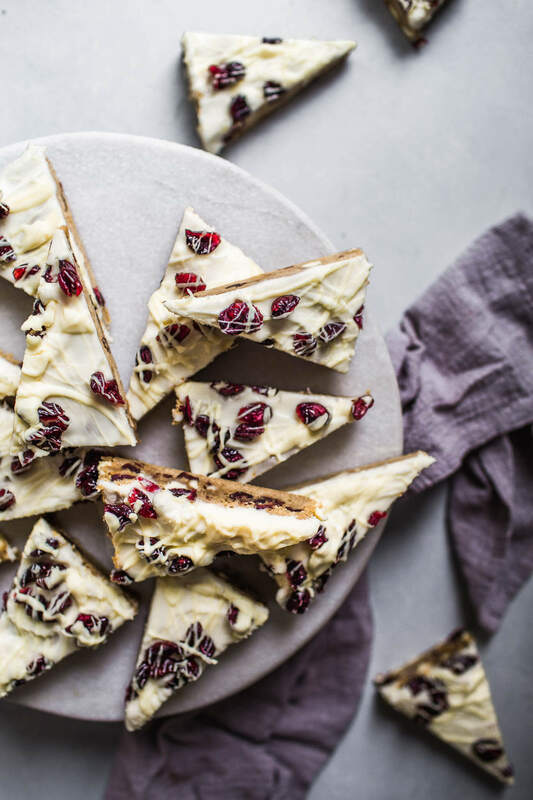 White chocolate and cranberries combine in these blondie-based bars topped with cream cheese frosting. 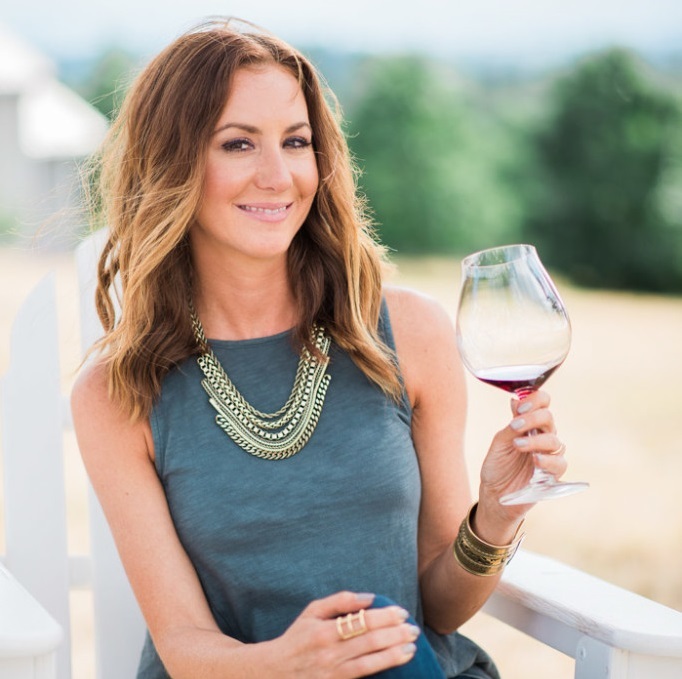 Now that the pumpkin craze is slowly subsiding with Thanksgiving passing us by, it’s time for recipes that are more focused towards the winter holidays. 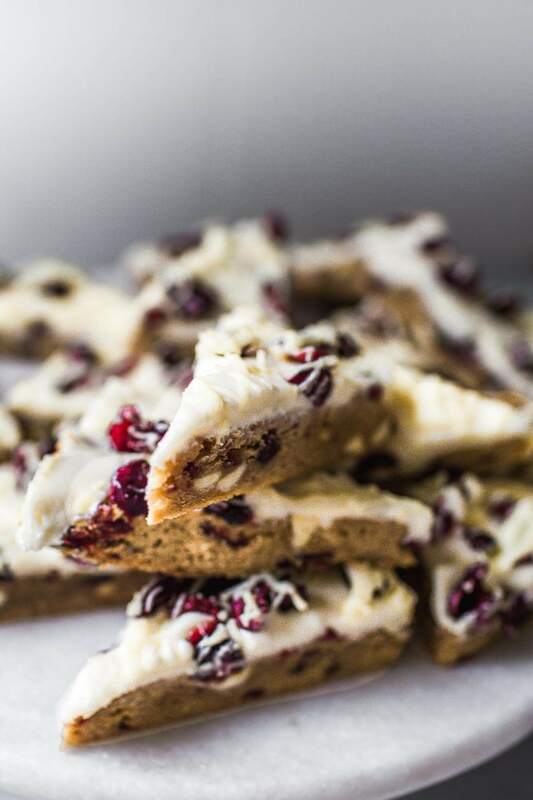 These Cranberry Bliss Bars are perfect for the occasion! 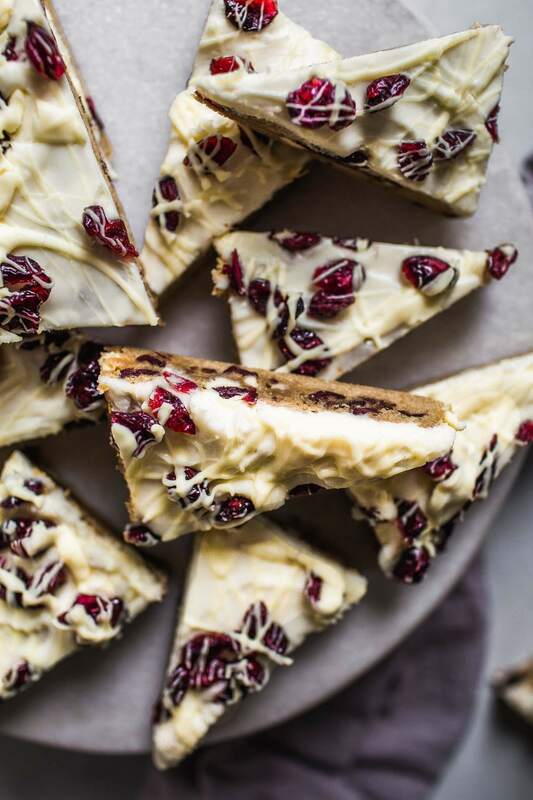 Have you tried Starbucks’ Cranberry Bliss Bars? With a delicious blondie cake base, a sweet cream cheese frosting, and tart & tangy dried cranberries, they are my favorite treat this time of year. These bars are perfect for holiday parties and potlucks, and they make a great gift too! They’re so pretty and festive for the holiday season. I’ve seen quite a few recipes for these Cranberry Bliss Bars that add in orange zest or orange juice, but I actually prefer the recipe without it. I find that they’re perfectly tangy from the cranberries and don’t need any additional flavoring, but if you love that orange flavor, you can add in a tablespoon of orange juice or even orange zest to the frosting. As with my recipe for these Blondies with Cinnamon Cream Cheese Frosting, I like to take my blondies out when they’re just barely cooked in the middle, so that they’re perfectly chewy. Be sure not to overcook them if you like them this way. They’ll set up a bit more while they cool. When melting the white chocolate chips, I prefer to use a double boiler method. Alternatively, you could melt them in the microwave, using 30-second intervals and stirring well after each interval until just melted. 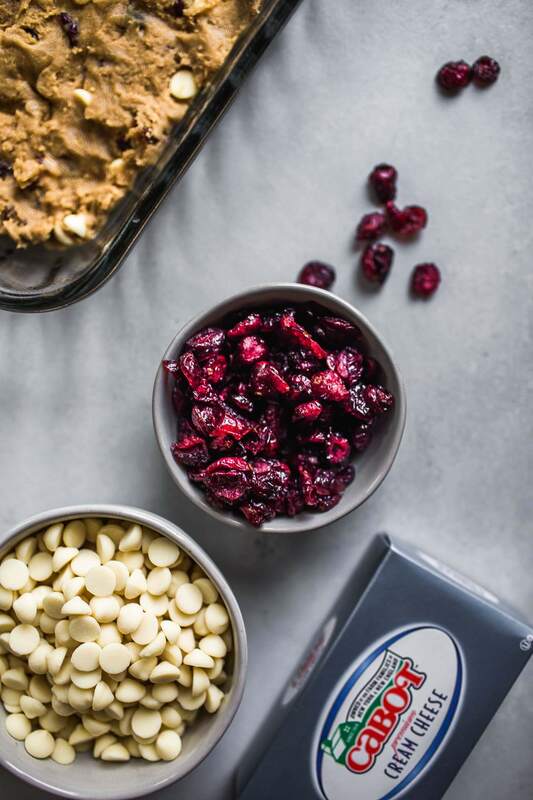 Half of the melted chocolate will be added to the frosting and the other half will be drizzled on top of the bars along with a sprinkle of those pretty dried cranberries. I promise that you’ll love these Cranberry Bliss Bars. They’ll be the hit of the show at any holiday gathering so be prepared to come with this recipe in hand for all those requests you’ll get! If you loved these Cranberry Bliss Bars I would appreciate it so much if you would give this recipe a star review! 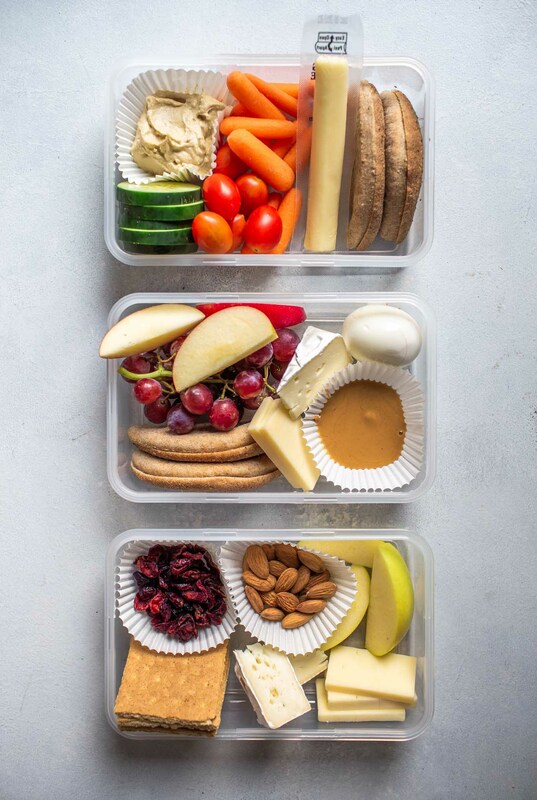 Also, be sure to snap a picture of your finished bars and share it with me on Instagram using the hashtag #platingsandpairings and tagging me @platingsandpairings. Preheat the oven to 350 degrees. Grease a 9X13" pan with cooking spray. In a small saucepan, melt the butter. Stir in the brown sugar. Add to a large mixing bowl and stir in the eggs and vanilla until combined. Add the flour, baking powder, salt & cinnamon until just combined then fold in the cranberries and white chocolate. Spread the batter in the pan and bake for 18-22 minutes, until a toothpick inserted in the center comes out clean. Let the bars cool completely. Using an electric mixer, beat the cream cheese, powdered sugar and vanilla until fluffy, about 2-3 minutes. Add half of the melted chocolate and mix until combined. Frost the bars and sprinkle with cranberries. Drizzle the remaining white chocolate over the top. Store in the refrigerator. 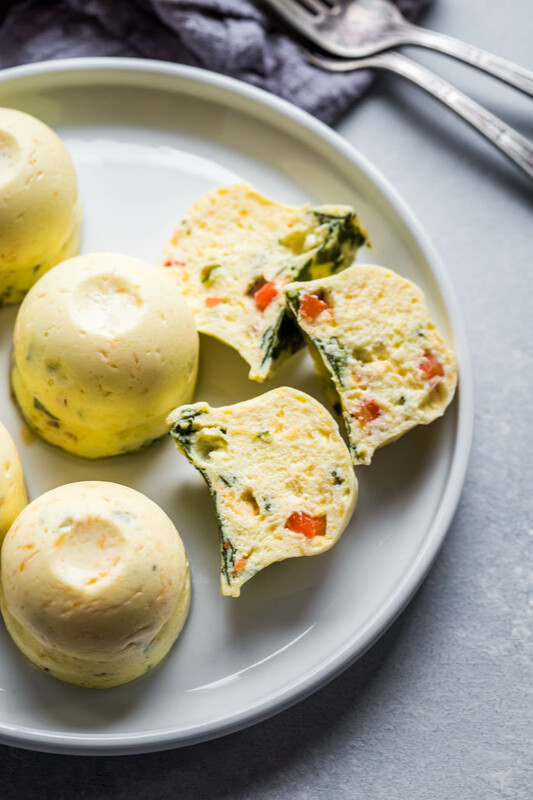 Starbucks treats are good but so expensive – which is why copycat recipes like this one are so great! What a delicious treat!! They are beautiful and so easy. I can’t believe I’ve never tried these before at Starbucks! But I’m sure your recipe is 10x better 🙂 Definitely going to make these this holiday season. I hope you give them a try Hillary – They’re so yummy! I really goofed in making these. First, I live at 4,000 feet, and I mistakenly consulted my Joy of Cooking cookbook and it told me to increase the oven temp and maybe bake a little longer. The toothpick kept coming out not clean, so I baked them too long, and they are hard as a rock. Second, I didn’t think to sift my powdered sugar and it was lumpy. These are for a potluck tonight, and I am only able to use the centers. Good recipe, and I’ll probably try it again – with less powdered sugar! I’m gluten-free, so my usual baking menus have to be left by the wayside.